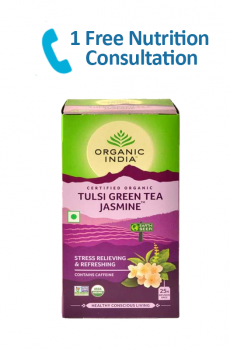 Organic Stevia 75 Sachets – Organic Stevia can be used for all desserts & tabletop applications, Hot and cold beverages like Tea, Coffee Lassi, Nimbu Pani, breakfast cereals. Stevia is a naturally sweet herb belongs to the Chrysanthemum Family. 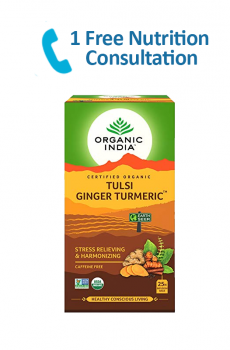 Since ancient times it has been widely used with no side effects. A natural sweetener extracted from the leaves of plant species Stevia rebaudiana. The active compound in Stevia has 200-300 times the sweetness of sugar. One sachet of stevia has sweetness equal to 2 tsp of sugar. 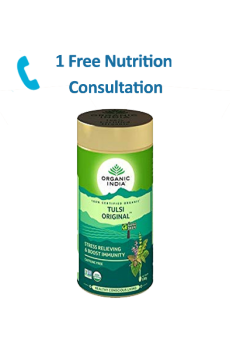 Low temperature used, no thermal degradation of natural Stevia. Ways to Consume: Use in all tabletop applications, desserts and beverages. 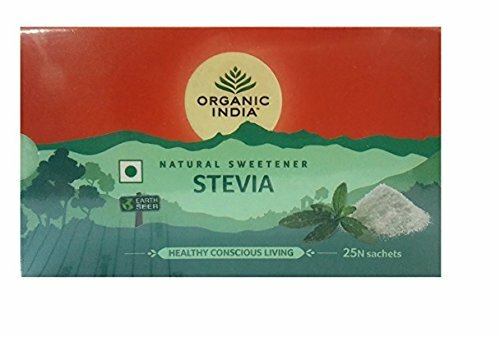 Can Stevia Be Replaced With Sugar?